Reviewed By Lori Bogle. 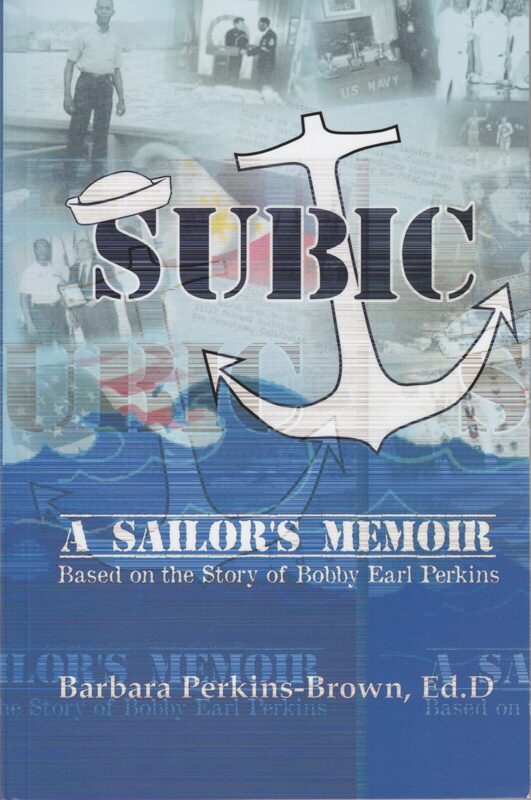 Ph.D.
Barbara Perkins-Brown’s Subic: A Sailor’s Memoir is a tribute to her father Bobby Earl Perkins. 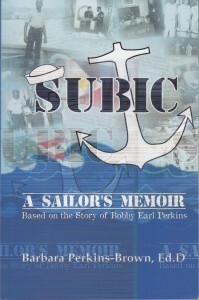 Perkins joined the Navy in the late 1960s to escape the segregated South only to become a victim of racial discrimination at Subic Bay Naval Base, Philippines. Written in the first person with well under 100 pages of double-spaced, large font text, Subic appeals more to the high school student than the scholar. The narrative, however, still packs a powerful emotional punch for any reader. 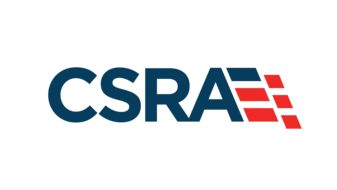 It also contains a number of primary documents including a 1968 letter from The Robert Brown Elliott League to Congressman Phillip Burton asking for an investigation of the court-martial of Morris G. Ervin for speaking out against the base’s discriminatory practices. Scholars interested in pursuing the topic further should consult Yen Le Espiritu’s Home Bound: Filipino American Lives Across Cultures, Communities and Countries (University of California Press, 2003); Hollis Earl Johnson, Annie’s Child: Memories of Racism on the Journey to Hawaii (iUniverse, 2010); Herman Graham, The Brothers’ Vietnam War: Black Power, Manhood, and the Military Experience (University Press of Florida, 2003); James E. Westheider, Fighting on Two Fronts: African Americans and the Vietnam War (NYU Press, 1999); and Carol Readron, Launch the Intruders: A Naval Attack Squadron (University Press of Kansas, 2009). 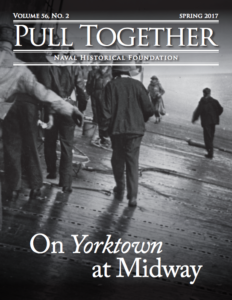 For more information on the history of Subic Bay see Lewis E. Gleeck, Jr., “A Synoptic Account of the Life and Death of Subic Naval Base,” Bulletin of the American Historical Collection Foundation,” volume 26, issue 4, 1998, 7-15. Dr. Bogle teaches history at the United States Naval Academy. I spent two years as editor of the newspaper at Cubi Point Naval Air Station, which was part of the Subic Bay complex. I saw nothing in the way of “discriminatory practices” at Cubi Point. Perhaps there were such practices at the main base but I never saw or heard of them. I wrote about all of the sailors picked as “Man of the Month” at Cubi during my tour and those selected were of all races.